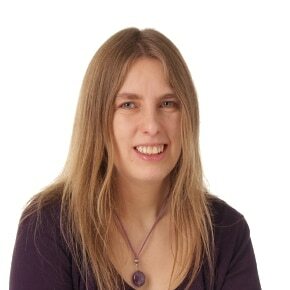 Kathryn Boyes is a Private Client Advisor specialising in all aspects of Wills, Trusts & Probate. Kathryn has lived locally all her life being educated at Torquay Girls Grammar School and then South Devon College before qualifying as a legal cashier with a diploma from the Institute of Legal Cashiers. Kathryn joined Bynes Solicitors in 1992 as a legal cashier and has committed herself to climbing the career ladder and pursued the opportunity to retrain as a Private Client Adviser which she has been practising in since January 2011 before joining WBW following the merger with of the two firms in 2013. Outside of work Kathryn and her husband enjoy classic cars and are found most summers touring the country with the Cornwall branch of the Ford RS owners club. Kathryn has a keen interest in animals and is a lifelong member and volunteer of Cats Protection and also enjoys frequent trips to the zoo with her young son.